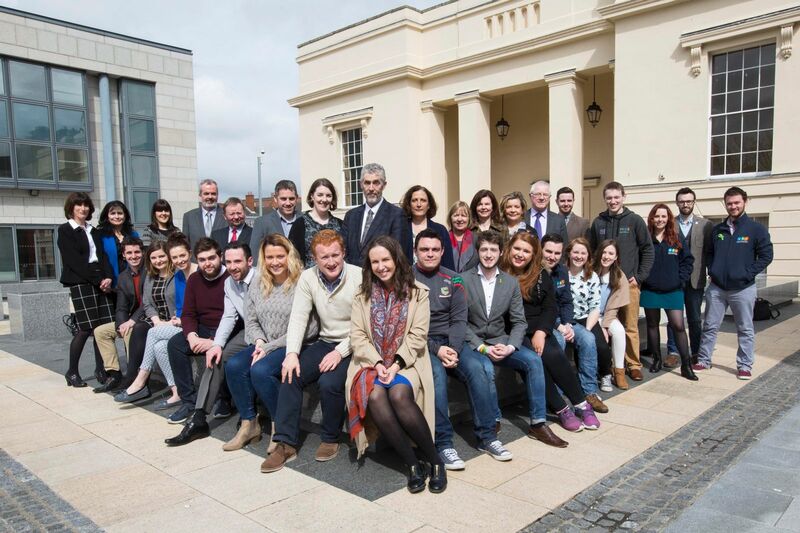 The National Student Engagement Programme is a collaborative initiative which aims to develop student capabilities and institutional capacity to enhance engagement at all levels across the higher education system. The Union of Students in Ireland (USI), the Higher Education Authority (HEA) and Quality and Qualifications Ireland (QQI) are collaborating on this initiative. The NStEP programme has two objectives. The first is to develop and support the implementation of a student training programme, specifically to Class Representatives. The second objective is to build capacity within institutions to provide high quality opportunities for learners to engage. Waterford Institute of Technology (WIT). The institutions will participate in the pilot in partnership with their students’ unions. The Student Engagement Office at CIT works with academic faculty, school, and departmental staff and student services, to develop proactive and collaborative strategies aimed at improving student engagement, progression and graduation. CIT made a strategic decision to increase its focus on student engagement because of a range of factors, including greater student numbers, the increasing diversity of the student population and an awareness that better student engagement could lead to increased retention rates. In 2017 the National Student Engagement Programme expanded to include a further 12 HEIs.